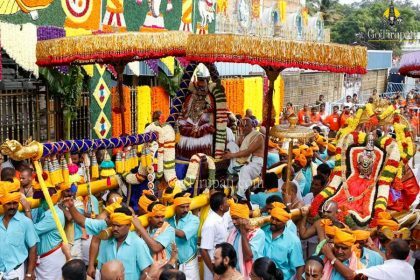 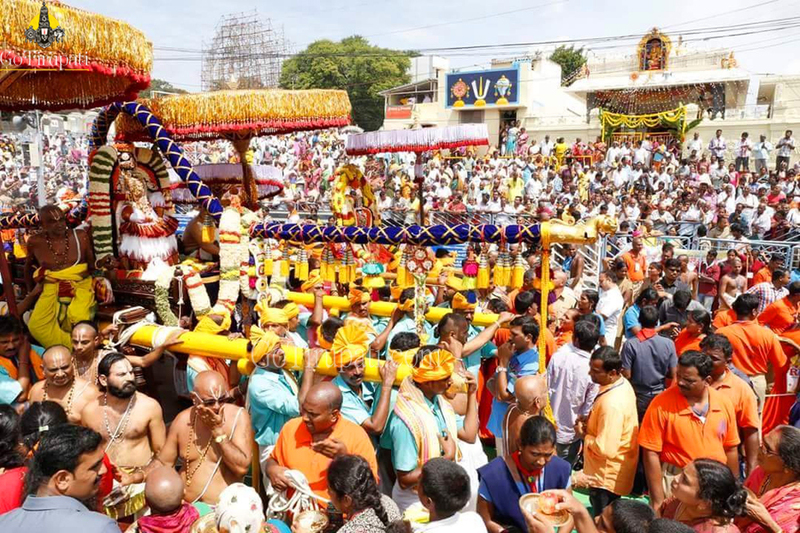 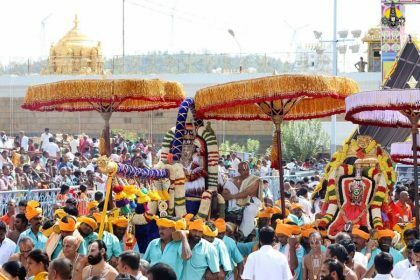 The ultimate synonym for celestial beauty and the beloved consort of Lord or Lords Sri Venkateswara Swamy, donned the Avatar of “Universal Beauty”- Mohini on the fifth day of the annual brahmotsavams. 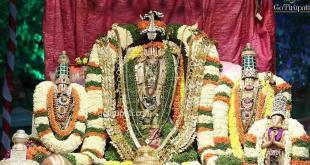 As per Hindu mythology, Lord Sri Maha Vishnu takes the form of Mohini during the great myth of the Churning of the Cosmic Ocean when the demon horde got hold of the Nectar of Immortality obtained in cooperative effort with the gods and were refusing to share it. 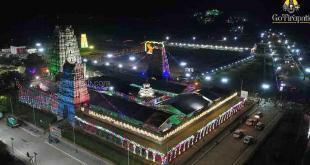 Mohiniwith her astonishing beauty and incomparable charisma spells magic on demons and distributes the entire nectar to deities leaving the demons with empty hands in order to protect the good from the evil. 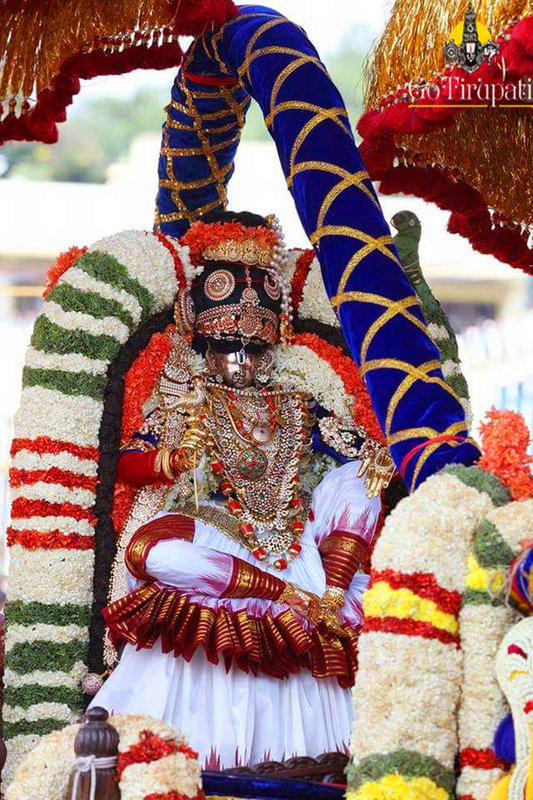 The processional deity of Lord Sri Malayappa Swamy charmed the pilgrims in his most magnificent “Mohini Avathar”. 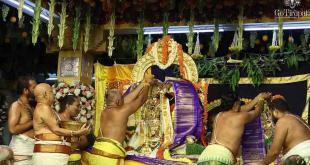 The devotees are allowed to watch the deity from the Gallery.